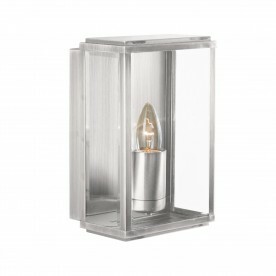 This Satin Silver Rectangular Outdoor Light with Clear Bevelled Glass is simple, classic and elegant. 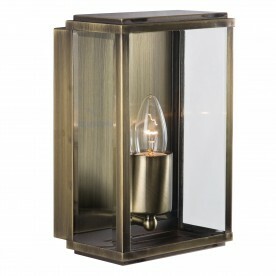 The sleek metal box features clear bevelled glass panels around the sides and is lit by an attractive candle style light fitting. 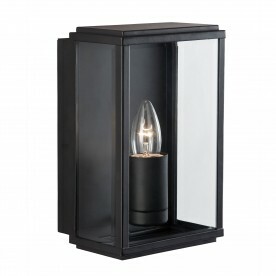 It's perfect for lighting your outdoor walls and is IP44 rated and fully splashproof to protect against the elements.